-Walked to Midtown and Waterfront. -Visited Dr. Sun Yat-Sen Classical Chinese Garden. -Visited Gastown and gift shops. -Ate at Urban Thai Bistro: keang panang/pad thai. -Rode on SeaBus to Lonsdale Quay. -Rode bus to Capilano, saw totem poles. 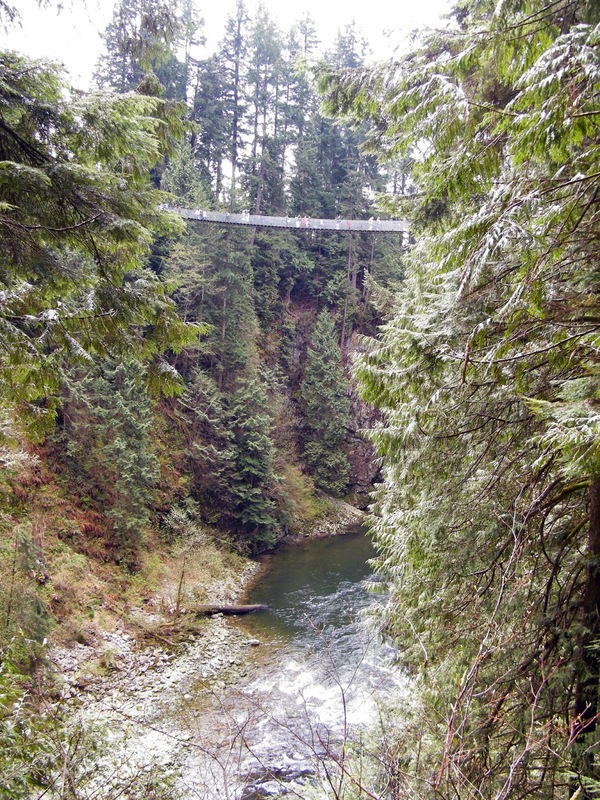 -Crossed 70 m. Capilano Suspension Bridge. -Ate lunch at Loggers' Grill: burgers and fries. -Walked along Capilano River to the 90 m. Cleveland Dam. 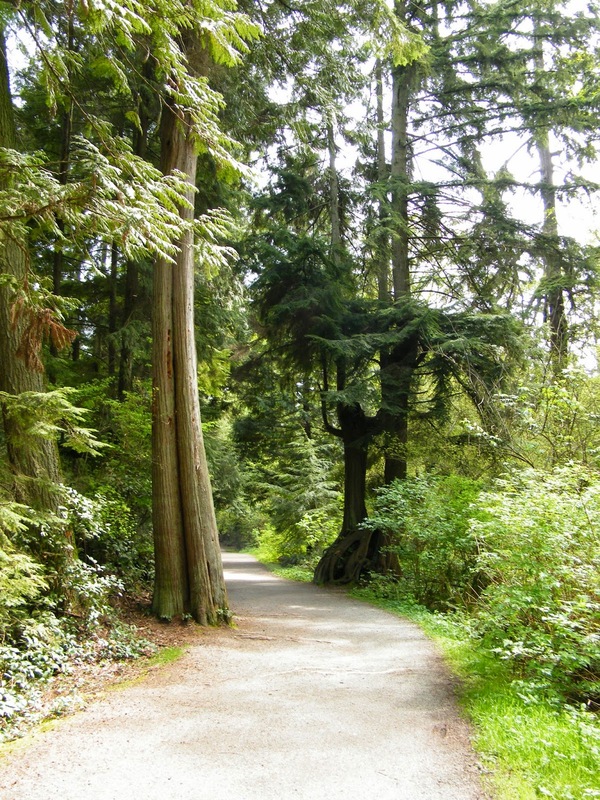 -Walked around the front of 1,001-acre Stanley Park. 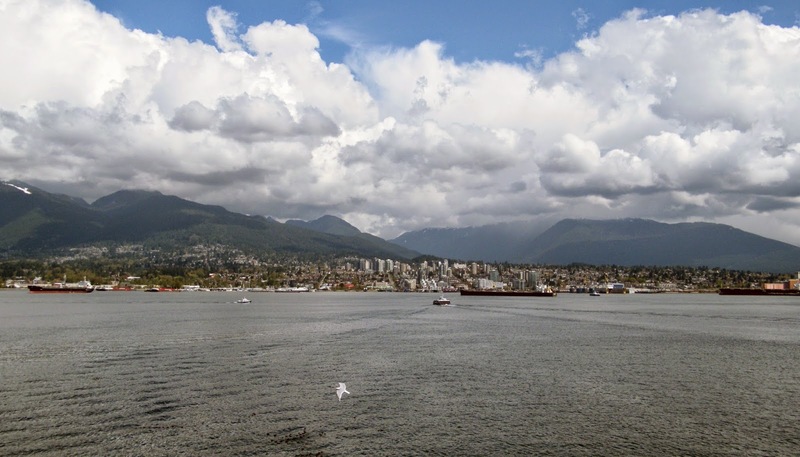 -Saw totem poles, seawall, Coal Harbour, cricket pavillion. -Saw beluga whales, jellyfish, otters, sea lions, dolphins, etc. -Cooked meal of chicken and pasta in apartment. 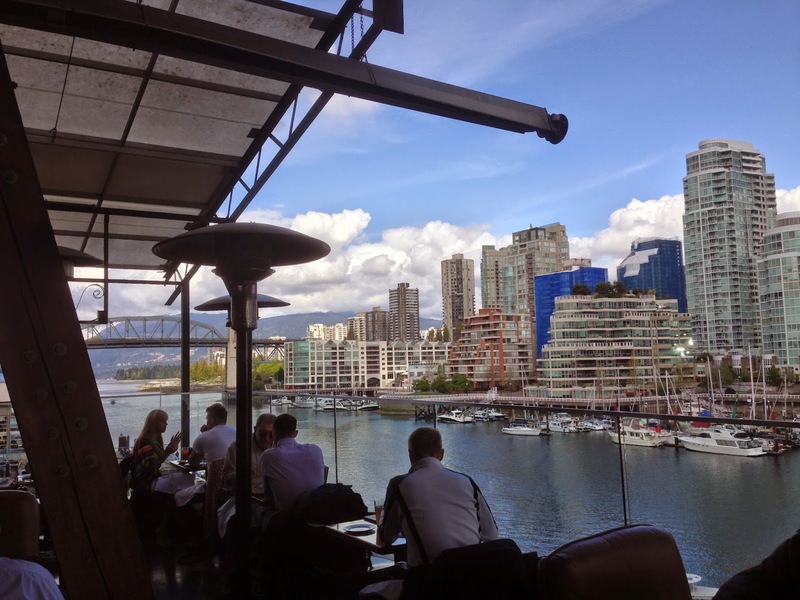 -Walked to False Creek and took Aquabus to Granville Island. -Visited shops and food market. -Had lunch at The Sand Bar: seafood platter/fresh swordfish. -Ascended 177 m. Harbour Centre Vancouver Lookout Tower. -Ate bagels and fesh fruit from market. 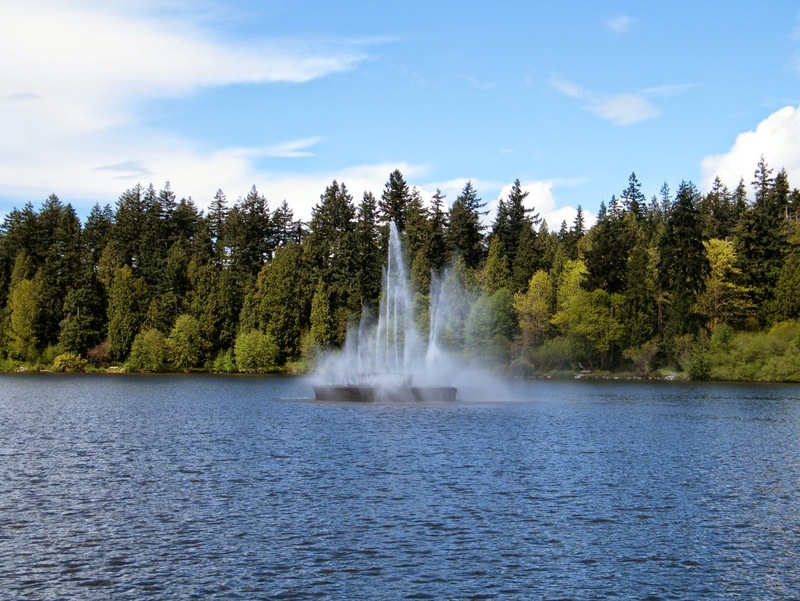 -Walked along seawall to First Beach and on to Stanley Park. -Took horse-drawn tour of park. -Ate at Spot Café: smoked salmon bagel/grilled chicken hoagie. -Road SkyTrain to Main Street/Telus World of Science. -Ate at Toyama: all-you-can-eat sushi and sashimi. -Walked to Midtown, took SeaBus to Lonsdale Quay. 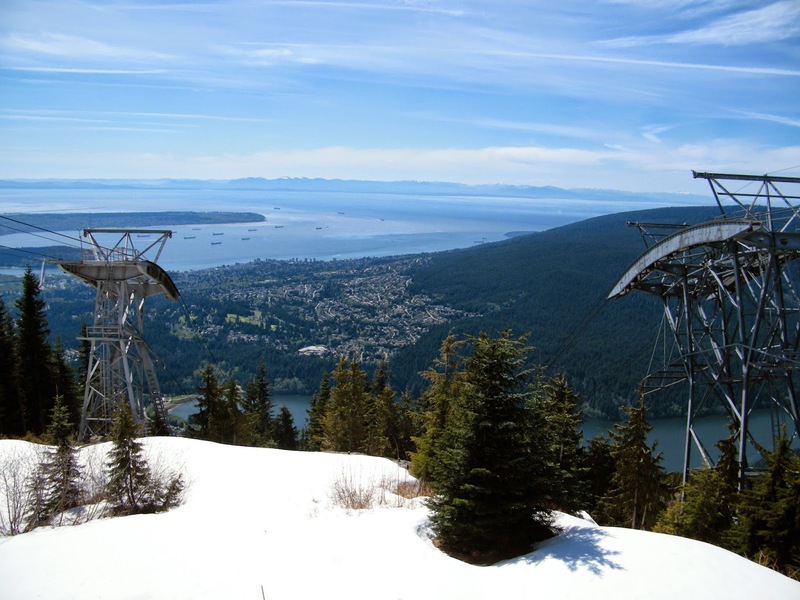 -Rode bus to Grouse Mountain, took Skyride to summit. -Ate lunch at Grouse Grind café: grilled Italian panini. -Followed trail to grizzly bears 'Grinder' and 'Coola'. -Went shopping at Lonsdale Quay Market. -Ate tiger prawns and fruit salad. 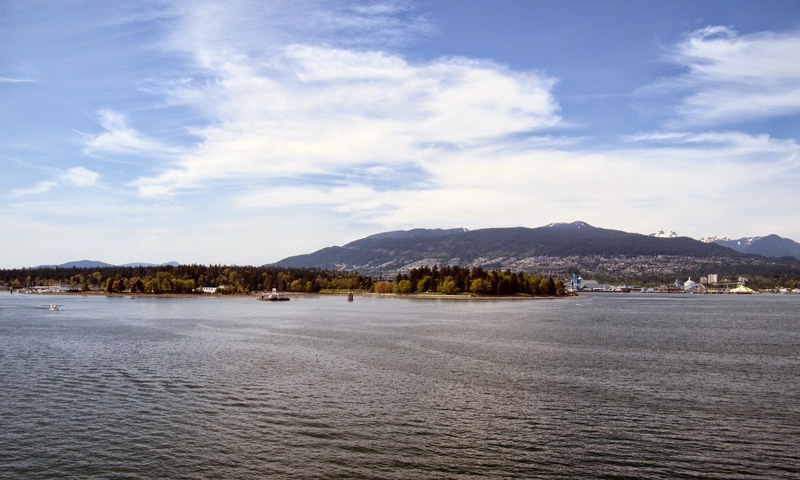 -Walked along seawall to George Wainborn Park, David Lam Park, Coopers' Park and the Olympic Village.